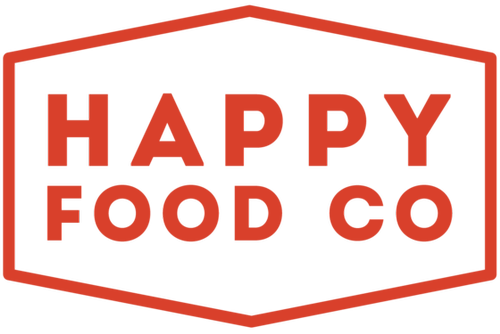 Please join us as we celebrate the Grand Opening of Happy Food Co. in Kansas City! At Happy Food Co., they are big fans of real food. Real, fresh, local food—the kind of stuff your grandma would approve. While they don't adhere to any particular diet plan, they do believe that pure ingredients and balanced nutrition are the best fuel for a healthy, active lifestyle. Their meal kits are designed to strike a tasty/nutritious balance. They want you to feel great about what you're putting on the table—without overthinking it!